This product is expected to ship on Thursday, April 25 if you place your order within the next 10 hours and 45 minutes. 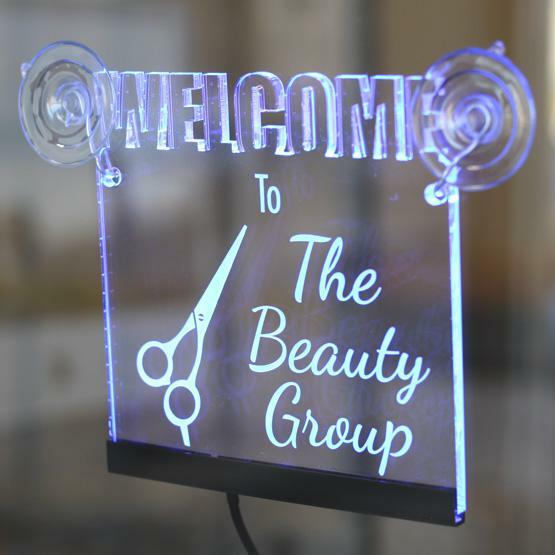 Hang this custom acrylic LED sign in the front window of your business to let customers know you're open. 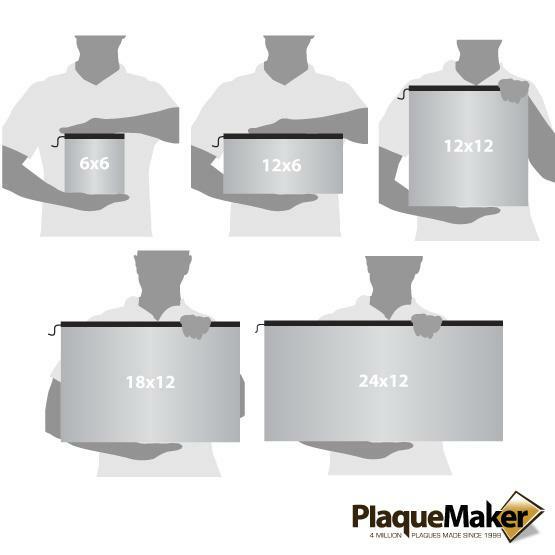 Choose from sizes up to 24" x 18" in a traditional rectangular shape made from durable acrylic plastic. 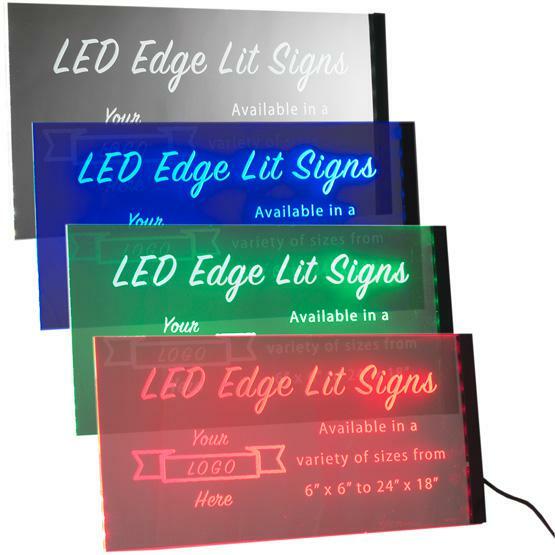 This acrylic LED sign comes with a red, green, blue or white light strip to effectively highlight your message. Overall Size: Up to 24 x 18"
How can I begin to express how pleased I am with this company? They made a sign that I have wanted for a very long time and did an excellent job. When a correction was needed on the proof, they were on it and the finished product arrived in days! So very pleased, money well spent. Love it. It exceeded my expectations.